Today I haaaaave to share with you this amazing palette. I think in terms of what the high street have to offer makeup wise, matte eyeshadows are seriously lacking. A lot of the matte shadows I do come across just don’t perform quality wise and they’re often chalky or hard to blend. I picked up this palette after falling head over heels for the original Flawless palette and I wasn’t really sure what to expect, I was pleasantly surprised when I got this home! 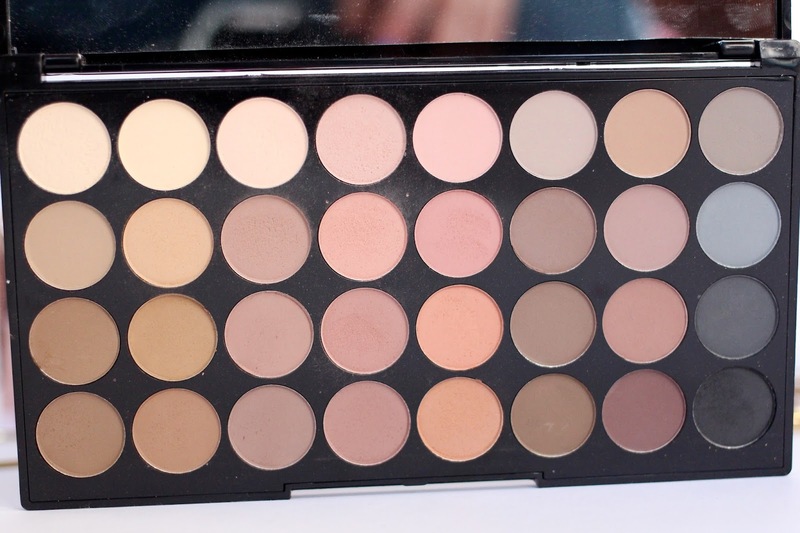 Whats great about this palette is not only the quality of the shadows but the great shade selection you get too. 32 matte shadows all in one place is like a dream come true, theres pretty much every shade you could ever need for a transition colour and so much more. Theres a lovely combination of cool tones, warm tones and some neutrals in there as well which really makes this a very versatile palette. 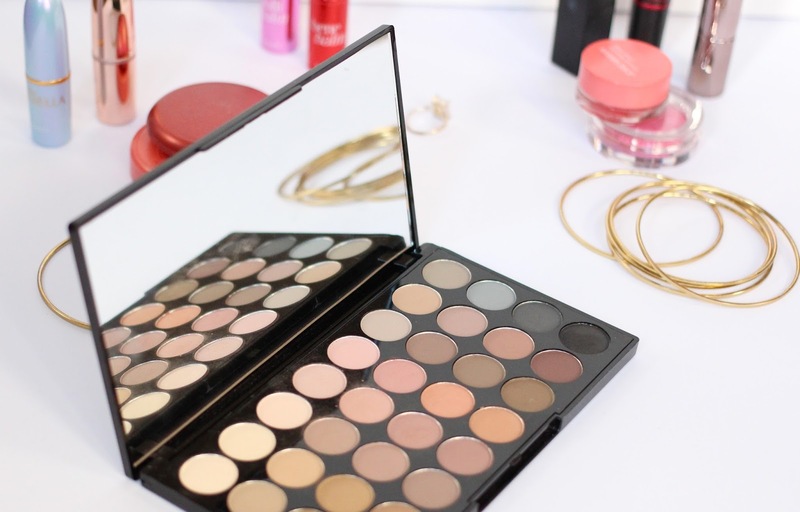 When I begin an eyeshadow look I always start off with mattes and then add my shimmers later, this palette provides all the matte shades I could ever need to start off a neutral eye look. The eyeshadows themselves are very soft and buttery, admittedly they do have a little fallout and can be a little dusty when you swirl your brush in them but other than that they blend really well and the pigmentation is great. I wasn’t hugely impressed with the black shade here but the rest of the palette makes up for it so its not really an issue for me. 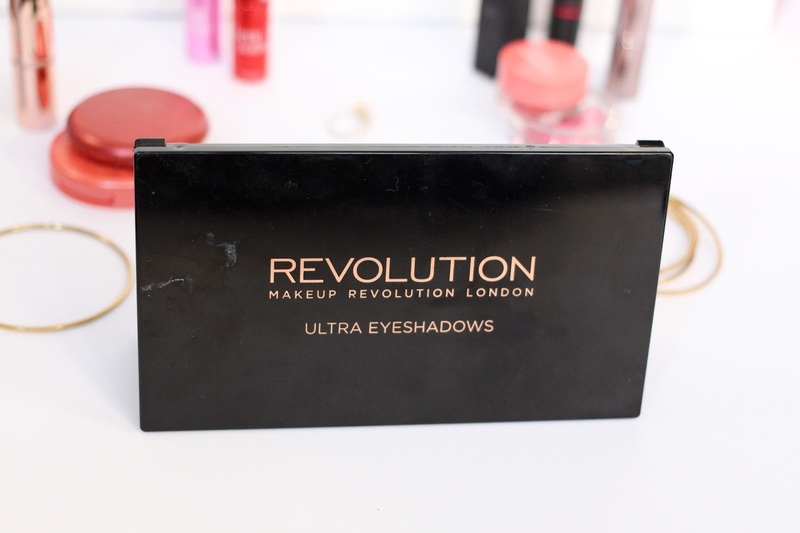 Its a great little palette and especially great if you want to experiment with different looks, I love it and for £8 it really is amazing.